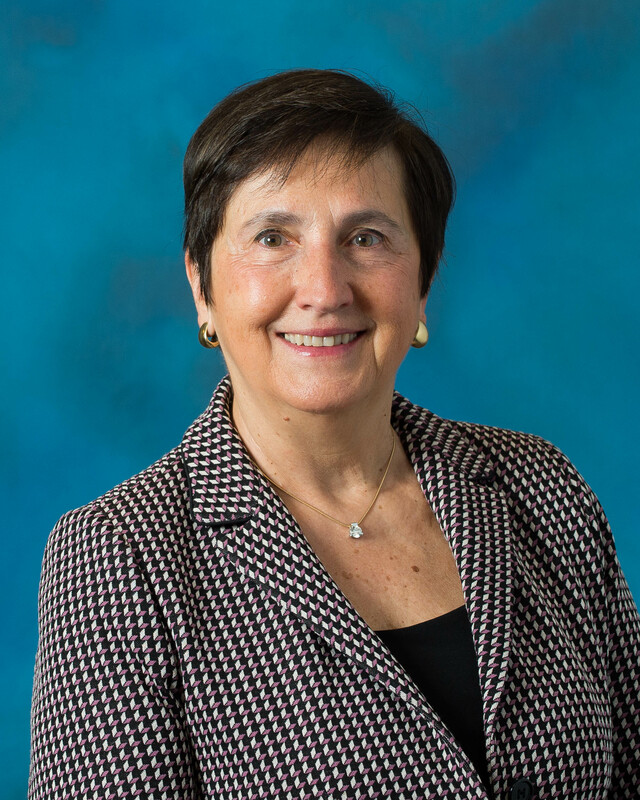 Dr. Finn is University of Pittsburgh Distinguished Professor of Immunology and Surgery and Founding Chair of the Department of Immunology, the position she held from 2002 to 2013. She was Program Leader of the Cancer Immunology Program at the University of Pittsburgh Cancer Institute from 1991 to 2014. After receiving her PhD in Medical Microbiology at Stanford University in 1980 and completing her postdoctoral training in Immuno-oncology there in 1982, Dr. Finn started her research at Duke University and in 1991 moved to the University of Pittsburgh. She gained prominence through her basic and applied research on tumor antigens and cancer vaccines, in particular vaccines for the prevention of non-viral cancers, published in over 170 articles and over 70 reviews and book chapters. She has served and currently serves on NCI study sections and was a member of the NCI Board of Scientific Councilors. She serves on advisory boards of several cancer centers and on editorial boards of many cancer journals. Dr. Finn is member of the American Association of Immunologists where she served as President in 1997/98. She served two terms as Councilor of the International Union of Immunology Societies (IUIS) and is currently Chair of the IUIS Committee on Gender Equality and Career Development. She is member of the American Association for Cancer Research (AACR) and founding member and past Chair of the Steering Committee of the Cancer Immunology (CIMM) Working Group. She is also member of the Society for Immunotherapy of Cancer (SITC). In 2016, Dr. Finn received the AAI Life Time Achievement Award and the NCI Outstanding Investigator Award. In 2017 she was honored with the AACR CIR Lloyd Old Cancer Immunology Prize.